We’re passionate about your kids! As a Church family, we strive to glorify God through a caring ministry and accurate teaching of God’s Word to children. Our Commitment is to engage and prepare children to apply the “Truth” of God’s Word to their lives; Truth that can transform their hearts to develop a personal relationship with God through our Lord and Savior, Jesus Christ. We teach the Bible as one story, God’s story of His desire for an eternal personal relationship with us and His plan of redemption. Individual stories teach us about Gods attributes, power, Glory and never-ending love for us. In this journey of discovery we learn who God is, why we were made, and God’s desire for an eternal relationship with us. Room 201 – Worship and message through music, skits, puppets, fellowship, and Bible Lessons. Room 204 – Worship and message through music, skits, puppets, fellowship, and Bible Lessons. Our Faith Builders club is our Wednesday, mid-week program for 1st -6th grades. Our Faith Builders Club is a Christ-centred kids’ ministry with Old and New Testament lessons, worship, and activity tracks that fit the needs, gifts, and interests of our church. 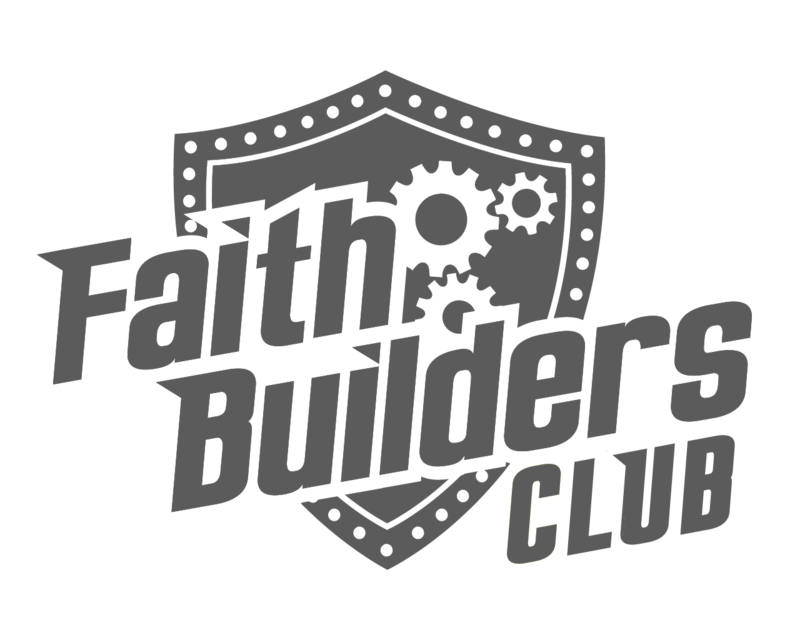 There are 3 major themes to be explored: GOD IS… JESUS IS… I AM… Faith Builders Club is an opportunity for our leaders to develop a discipling relationship with our children. This is a one-week event that happens every year in June. It reaches children for Christ in a community outreach by presenting the gospel in a fun interactive. Music that will stay in the heart long after the event, games, crafts, T-shirts and the presentation of the gospel through skits, teaching, and fun. Kids love this summer fun! Takes place in June, stay tuned for 2019 dates. We desire to get your kids involved. Throughout the year we have many activities your kids can be a part of along with our weekly activities. Come and join Sprouts and all the God is doing within our church.